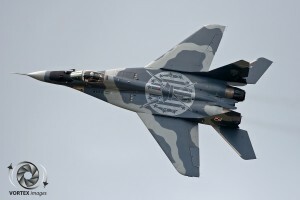 During the 1970’s the Soviet Union designed a twin-engine fighter aircraft to counter new U.S. fighters such as the General Dynamics F-16 Fighting Falcon and McDonnell Douglas F-15 Eagle. 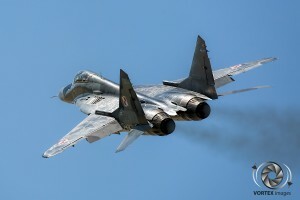 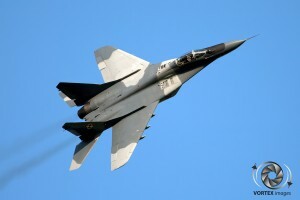 It was developed by Mikoyan-Goerevitsj and was named the MiG-29, also known by its NATO code name ‘Fulcrum’. The MiG-29 entered service with the Soviet Air Force in 1982. 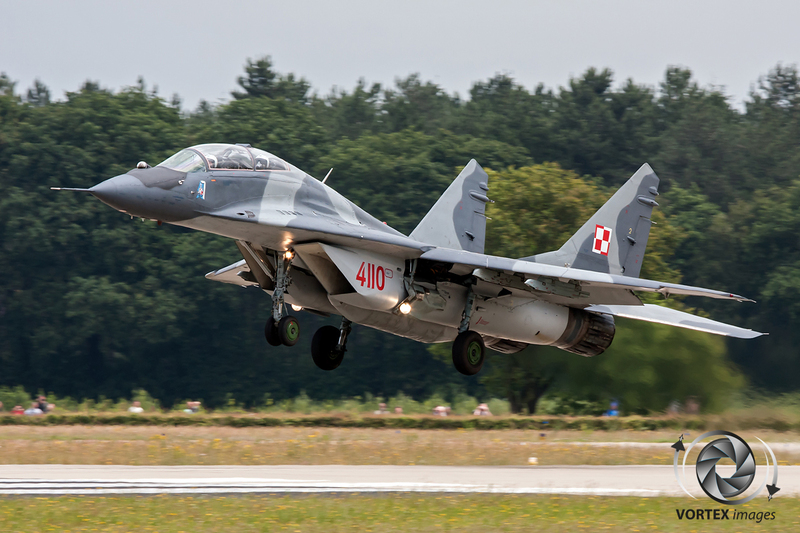 After some years the Soviet Union exported MiG-29s to several countries, like Warschau Pact member Poland. 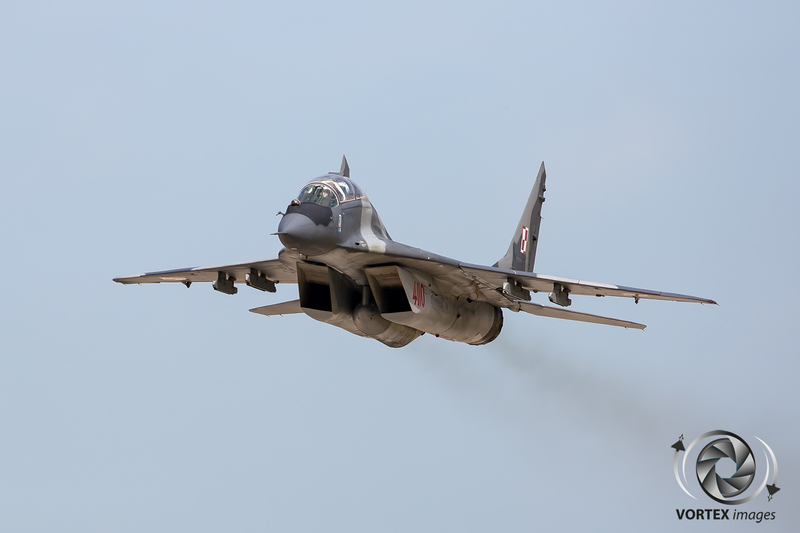 Originally the MiG-29 was designed as an Air Superiority Fighter, for combat against enemy aircraft. 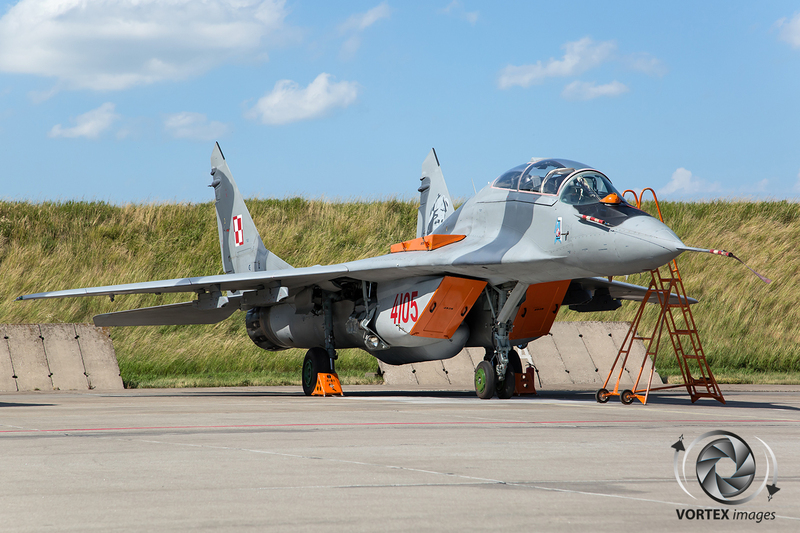 After many updates throughout the years the MiG-29 became a true multirole platform. 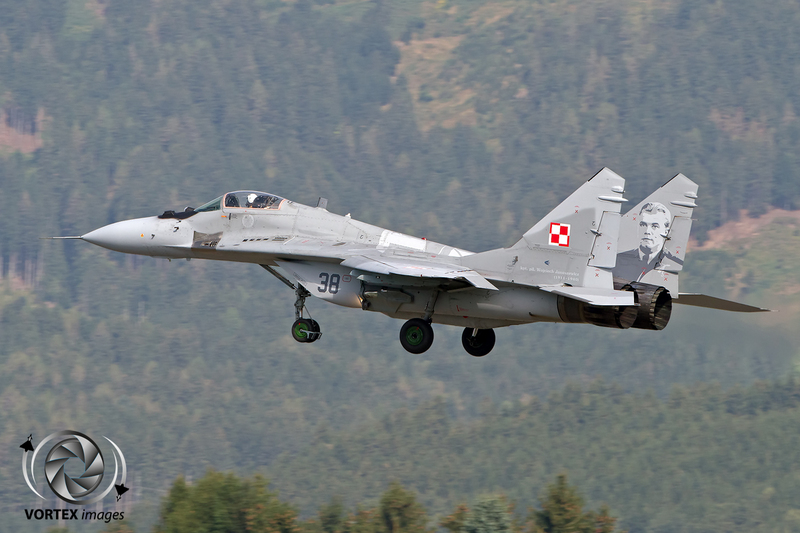 In 1989-1990 Poland received their first 12 MiG-29’s (9 MiG-29As and 3 MiG-29UB). 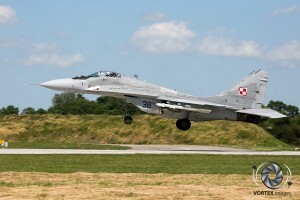 Mińsk Mazowiecki was chosen to host these first examples. First assigned to 1st Fighter Aviation Regiment, later reorganized in 2001 as 1 Eskadra Lotnictwa Taktycznego (1. elt), or 1st Tactical Squadron (TS). 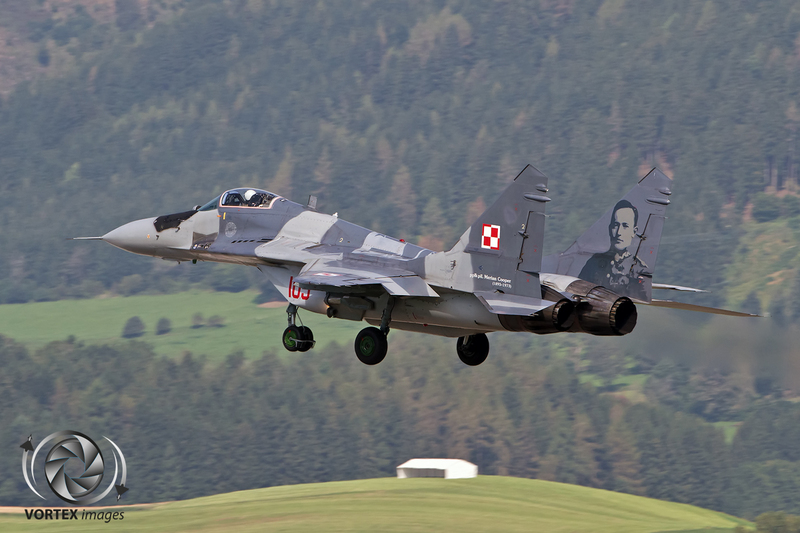 In 1995–1996 Poland acquired an additional 10 MiG-29’s from the Czech Republic (9 MiG-29As and 1 MiG-29UB). 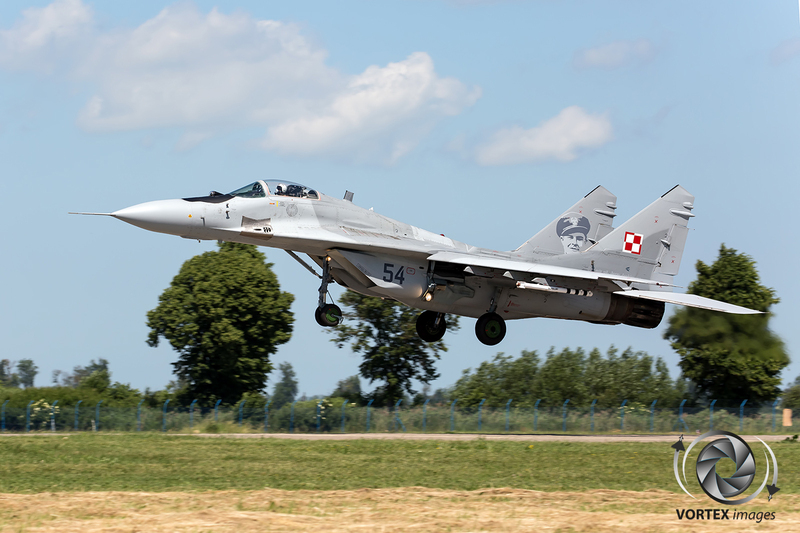 In September 2003 Poland again acquired additional airframes. 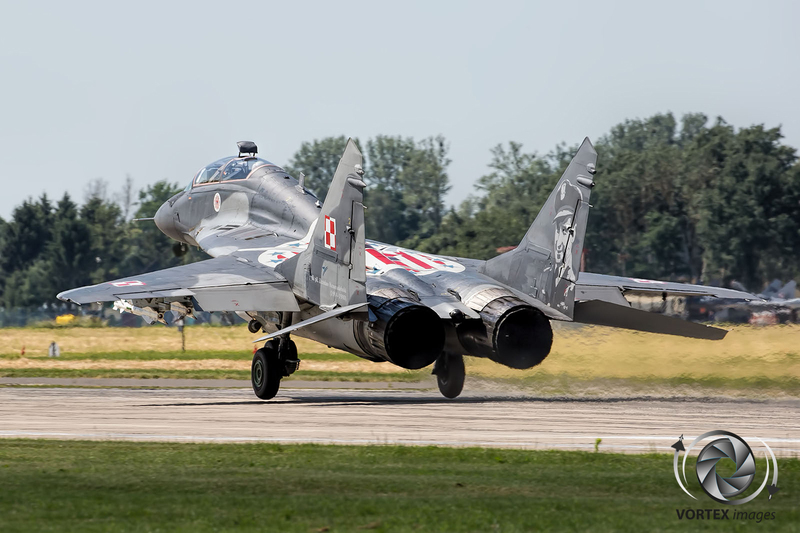 The German Air Force operated former East German MiG-29s which were upgraded to NATO standard including Western avionics. 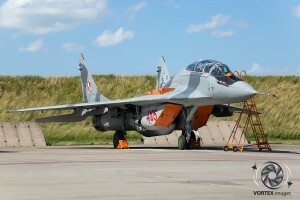 These Mig-29s were designated as MiG-29G. 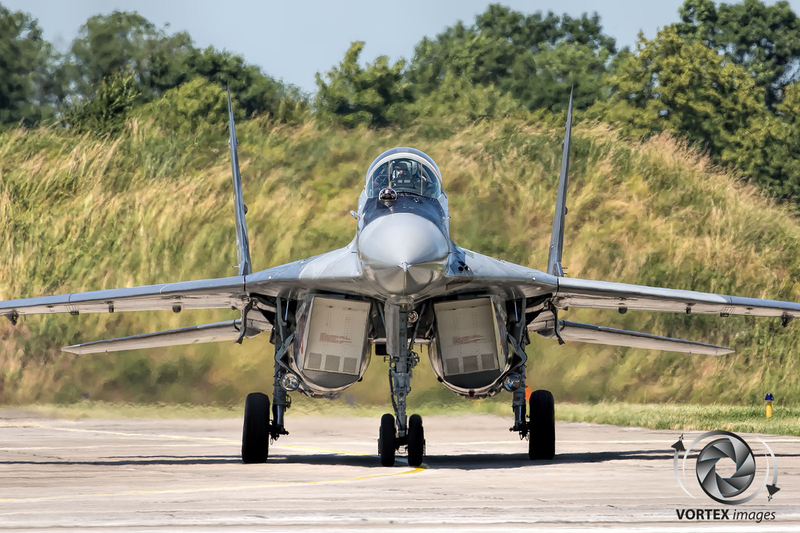 G stands for Germany. 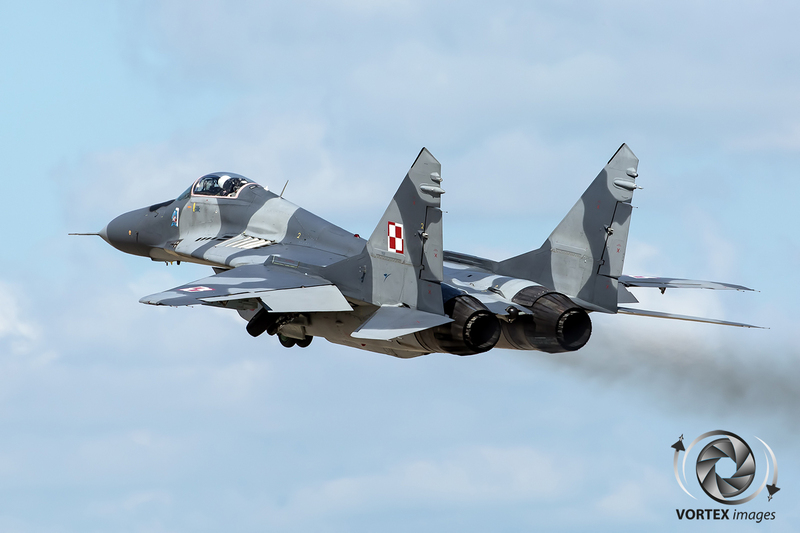 Germany sold their Fulcrums to Poland for the symbolic price of € 1 per airframe. The last German MiG-29 transferred to Poland in August 2004. 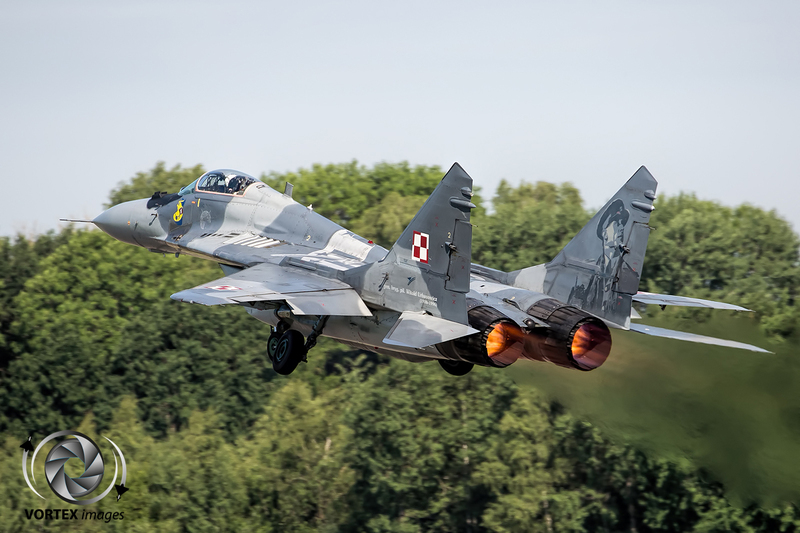 Of the 22 MiG-29s that Poland received from the German Air Force in 2004, a total of 14 (10 MiG-29Gs and 4 MiG-29UB) were overhauled and taken into service and operated by 41 Eskadra Lotnictwa Taktycznego (41. elt), or 41st Tactical Squadron (TS), based in Malbork, replacing its MiG-21 Fishbeds. 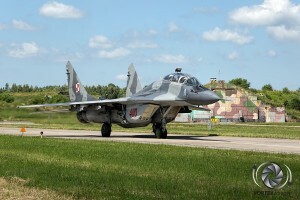 The other 8 MiG-29’s were used as spare-parts and some were donated to museums or used as instructional airframes.. 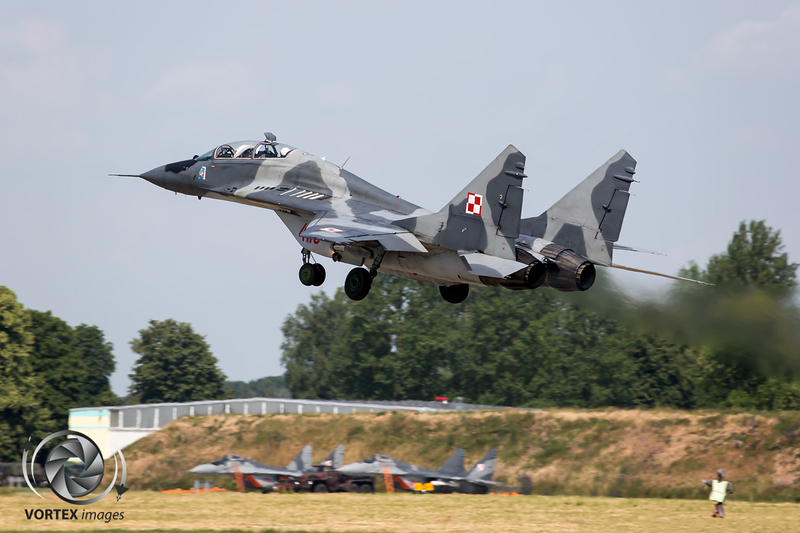 Both 1.Elt and 41.Elt, as are all other fighter squadrons that operate Russian hardware, are part of the 2 Skryzdlo Lotnictwa Taktycznego (2nd Tactical Aviation Wing), one of the two Tactical Aviation Wings within the Polish Air Force. 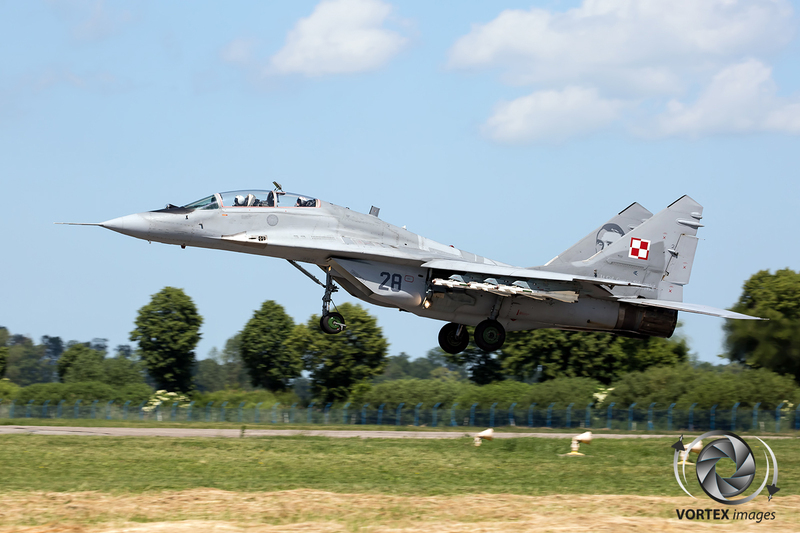 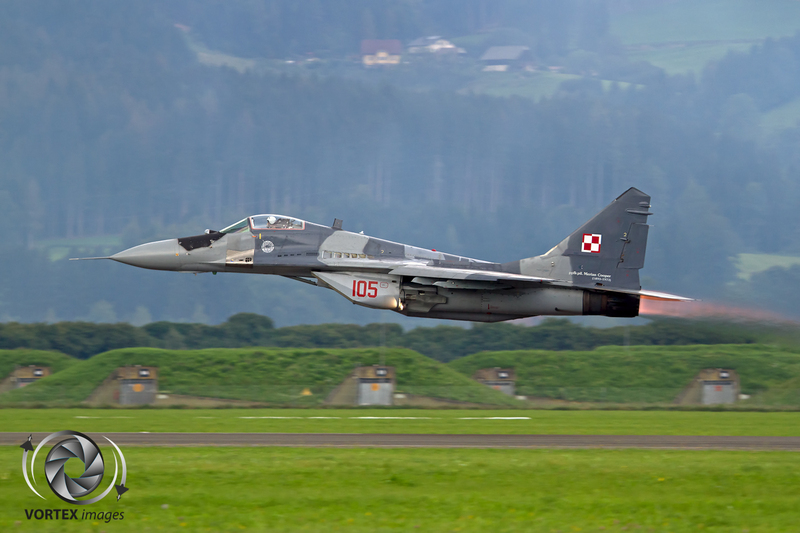 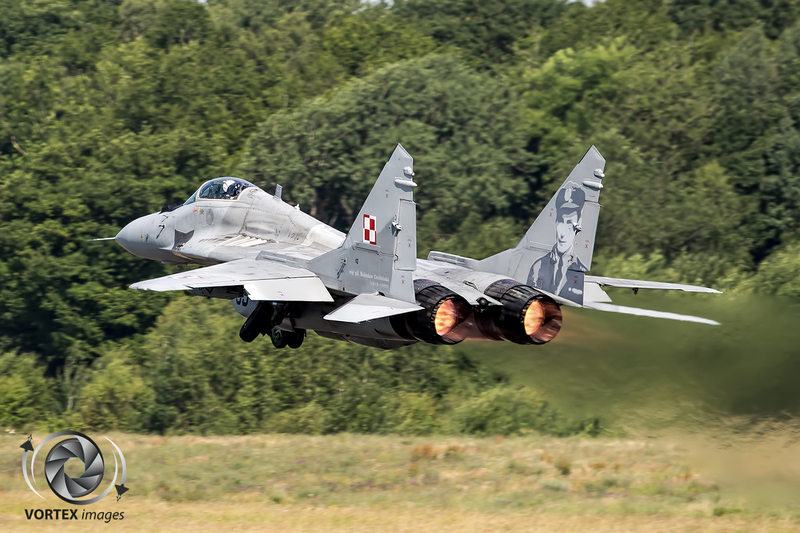 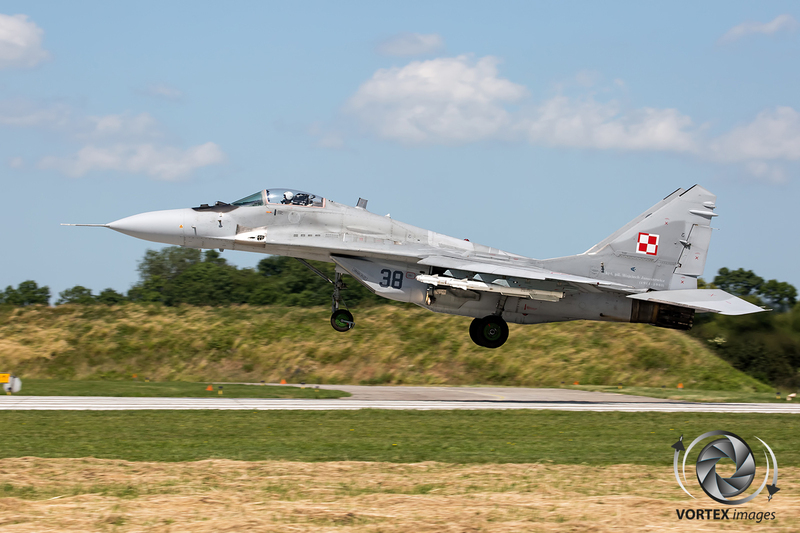 In 2006, the Polish Air Force deployed their MiG-29s abroad on for an operational deployment for the first time. 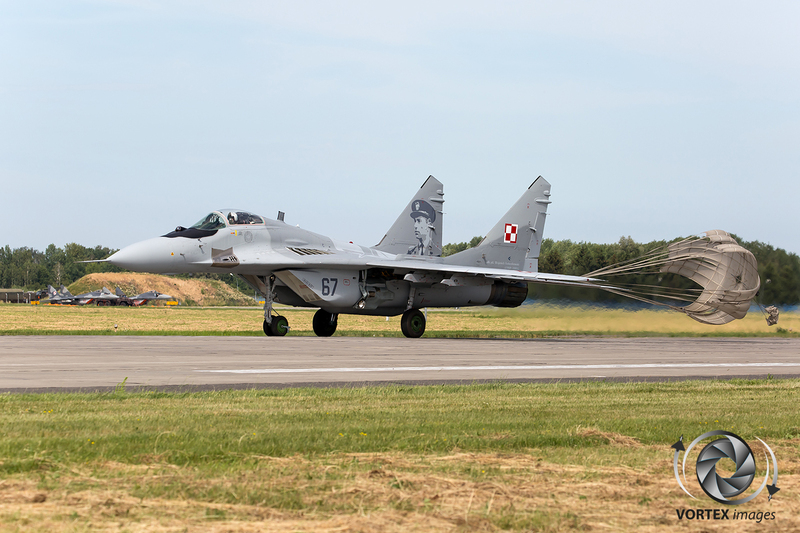 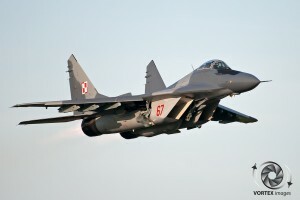 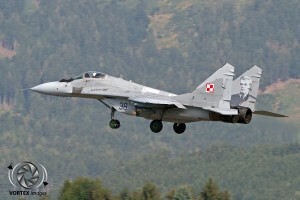 Four Polish MiG-29’s were deployed to the Baltic for Air Policing missions to deter the Russian thread. This deployment was called Operation ‘Orlik’. 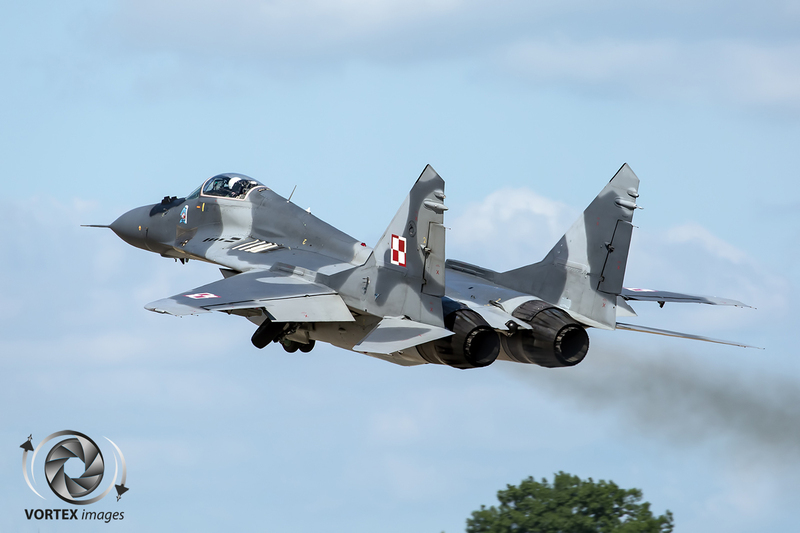 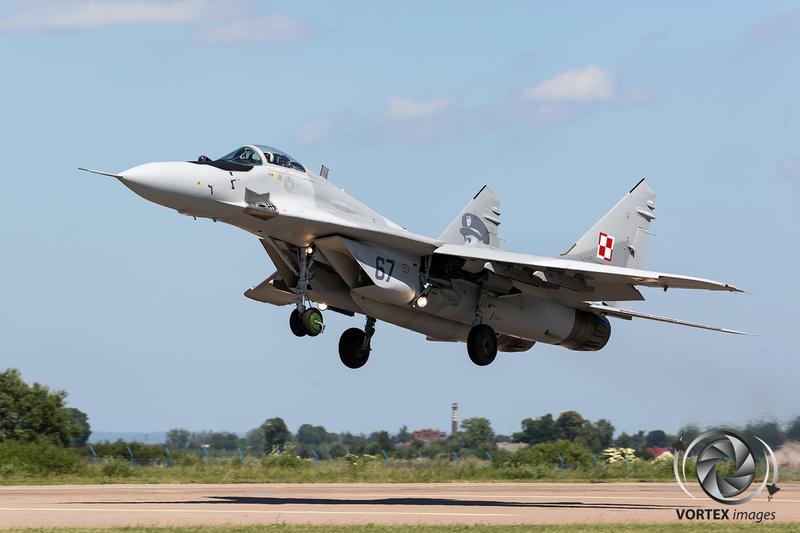 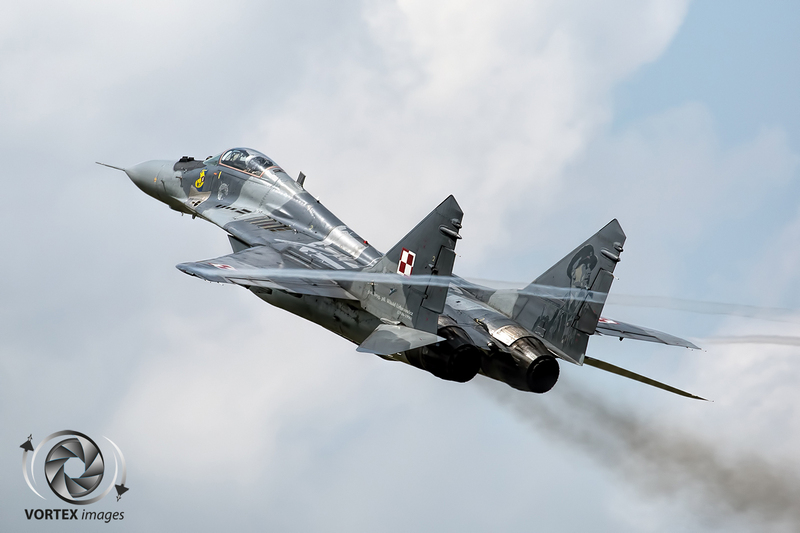 Nowadays the Polish Air Force still has about 30-34 MiG-29’s operational and is the biggest NATO user that’s equipped with this type of aircraft. 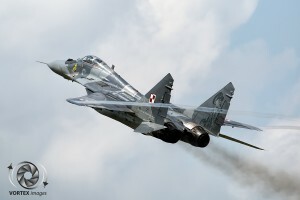 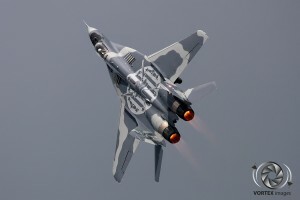 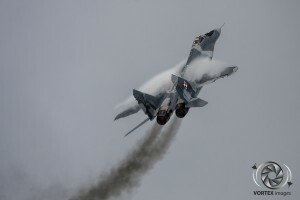 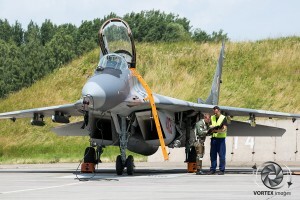 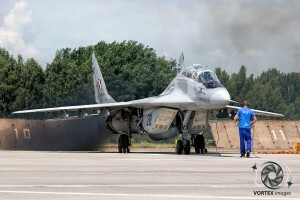 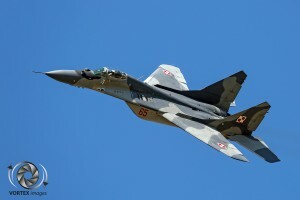 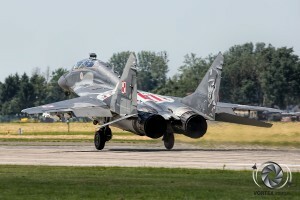 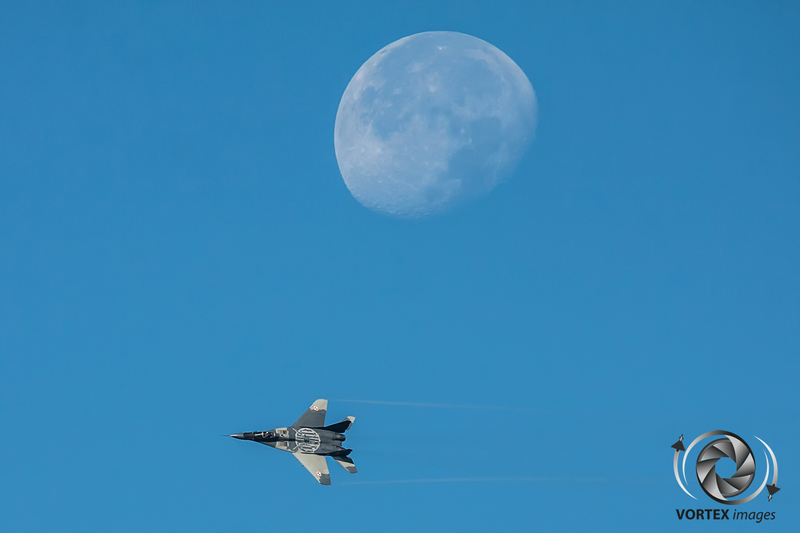 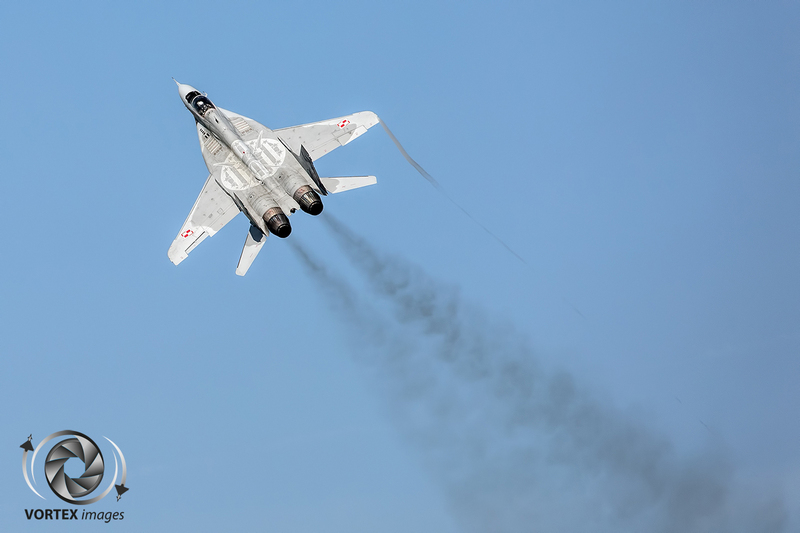 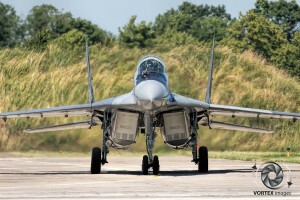 The possibility of modernizing the MiG-29 fleet to enable them to serve until 2020-2025 is being contemplated, depending on whether cooperation with Mikoyan can be established. 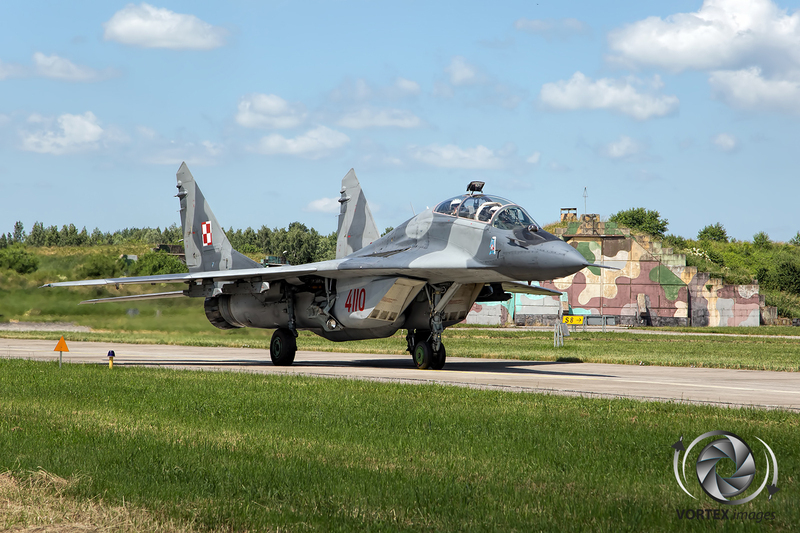 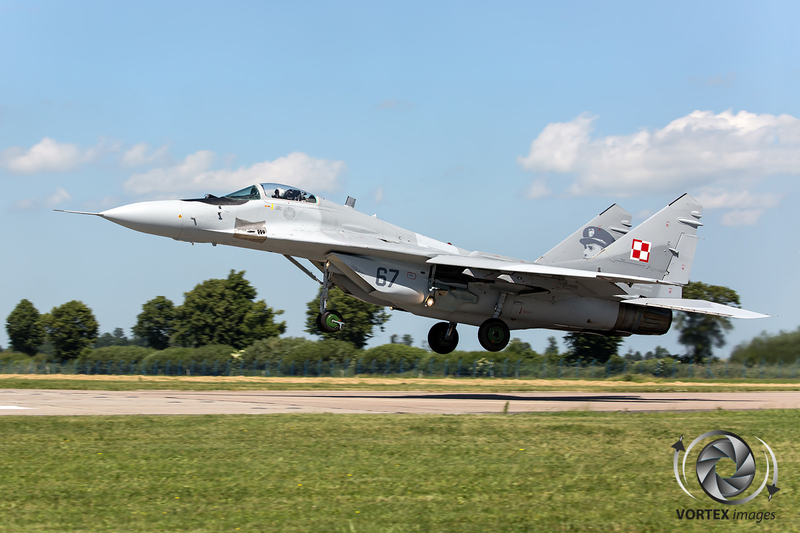 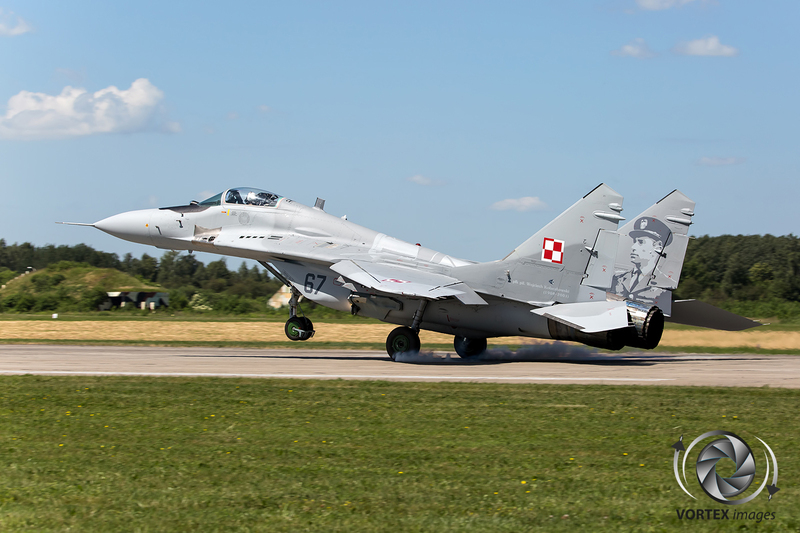 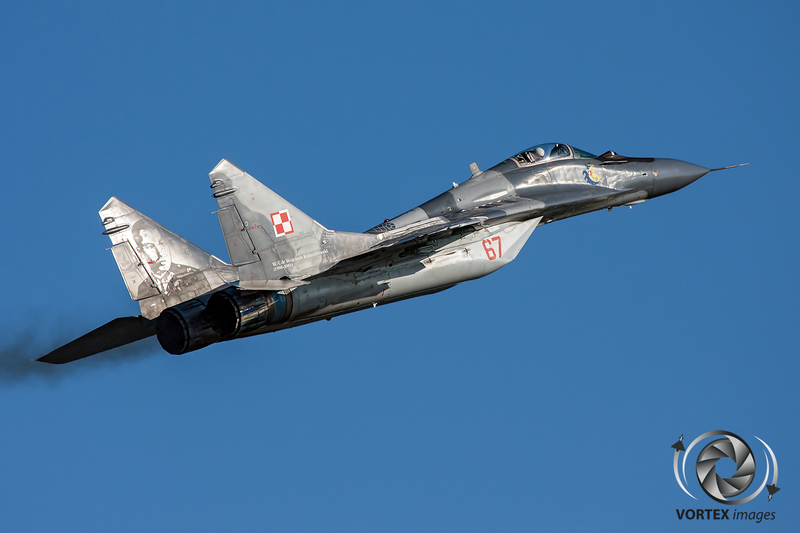 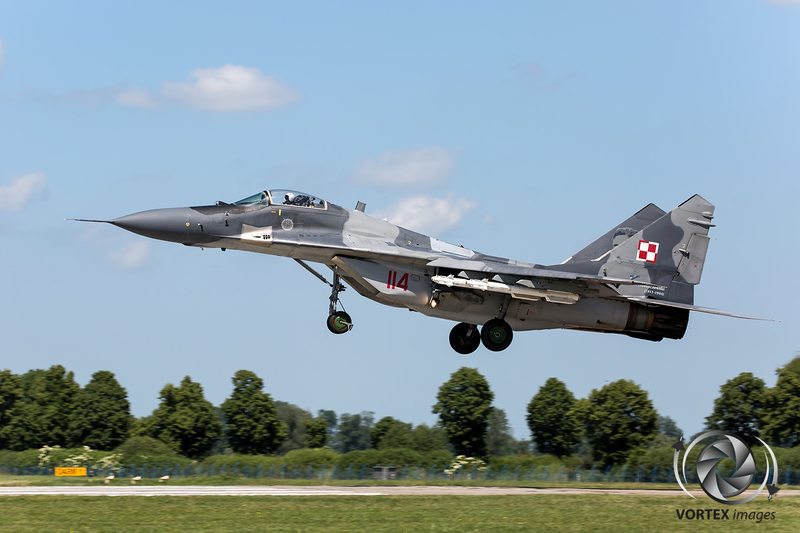 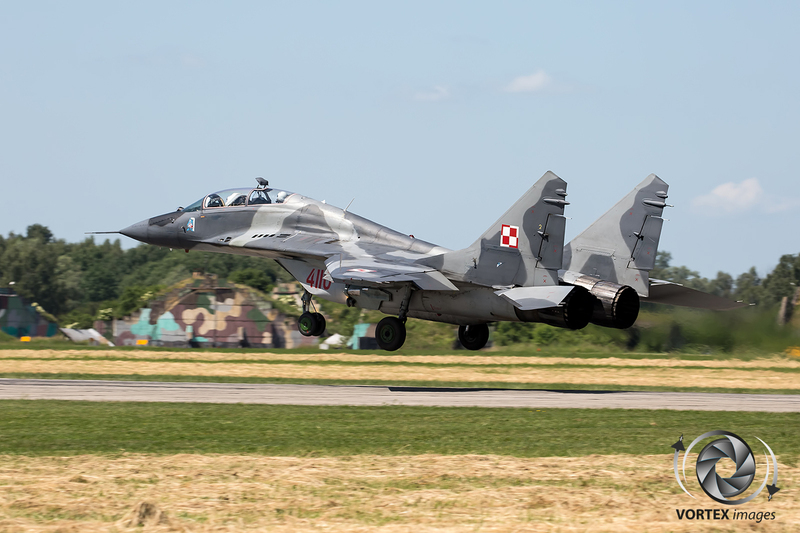 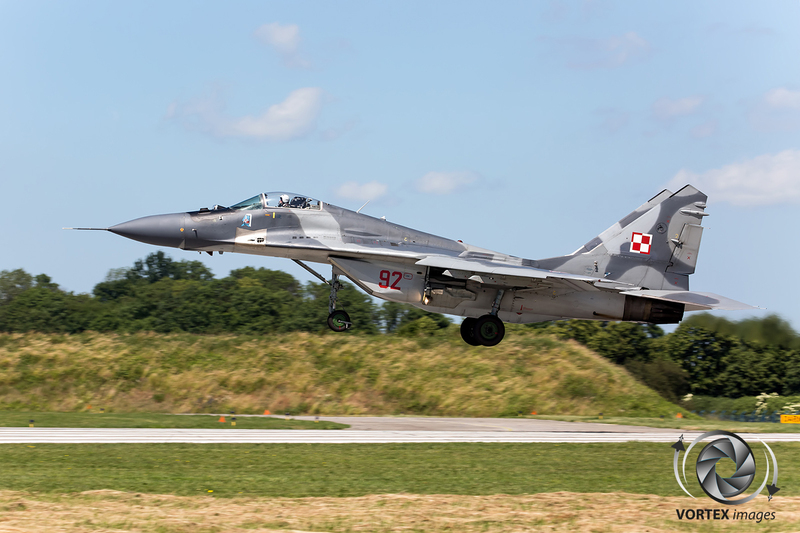 Despite its age the MiG-29 is still a force to be recon with which is being put to good use by the Polish Air Force.